"Sharks is where they really dropped the ball," said Elizabeth Wilson, director of the Pew Charitable Trusts' international ocean policy unit, which had observer status at the gathering, which concluded Monday. "There was very little discussion about sharks. They barely even talked about it in their meetings, which is very disappointing," she said in a phone interview after the meeting ended. "I think there are some countries that are catching a lot of sharks and they have the ability to do that in completely unregulated fisheries and they don't want catch limits. 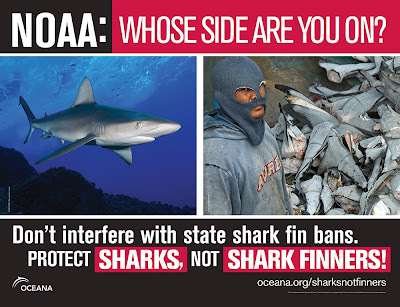 The end result is that ICCAT is failing to take action on sharks. It's a really frustrating situation," Wilson said. Critics also attacked ICCAT's failure to take action to protect two other vulnerable shark species in the Atlantic, the shortfin mako and blue shark, as the amount of sharks taken continues to climb. Sharks are often caught primarily for fins used in shark fin soup in Asia. Critics mentioned Japan, China and South Korea as nations that blocked measures to protect sharks at the ICCAT meeting. Canada opposed a ban on the critically endangered porbeagle shark, according to observers. An estimated 100 million sharks are killed every year, according to a March scientific study in the journal Marine Policy, which said the number could be as high as 273 million. The study found that sharks were being overfished far beyond their ability to recover. “Biologically, sharks simply can’t keep up with the current rate of exploitation and demand. Protective measures must be scaled up significantly in order to avoid further depletion and the possible extinction of many shark species,” said the report's lead author, Boris Worm, a marine biologist at Dalhousie University in Halifax, Nova Scotia, at the time the study was released. Wilson said European nations and some other countries at the ICCAT meeting took a strong stance on shark protection, but weren't able push through protective measures. "There were some countries trying to be proactive on sharks but it's the same countries year after year that continue to block these proposals," she said. Sharkwater Saipan will be shown in Lisbon, Portugal this Saturday as part of the Portuguese National Day of the Sea. 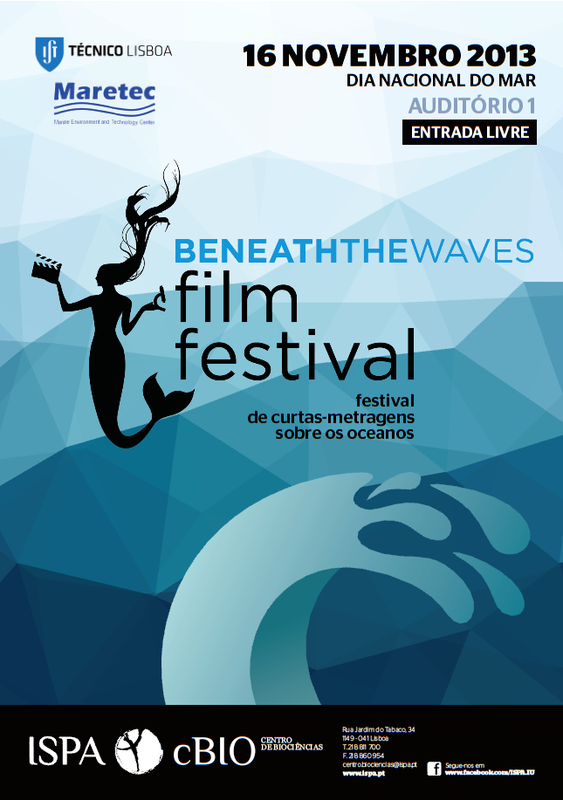 The Beneath the Waves Film Festival event will take place at the Instituto Superior de Psicologia Aplicada Centro de Biociencias. After the showing, a discussion will take place led by panelists represting several Portuguese NGOs working on fisheries management, conservation, and climate change issues. Building a global team of effective local conservation leaders in a half-dozen countries is no small feat, but for Rick MacPherson, it is only a means to a higher end: empowering local people to believe that conservation starts at home. For his efforts, MacPherson — our August issue Sea Hero — has been selected as the 2013 Sea Hero of the Year. Scuba Diving magazine and Oris, the sponsor of the Sea Heroes program, recognized MacPherson for his work partnering with local communities around the world to address problems like water pollution, overfishing and unsustainable tourism. MacPherson’s efforts — and those of all of the 2013 Sea Heroes — were applauded by V.J. Geronimo, CEO at Oris Watches USA. After many years with the Coral Reef Alliance, MacPherson recently has started a new chapter in his career, with new challenges: working with stakeholders to resolve dive shop, resort and local government conflicts around shark diving in the Playa del Carmen area of Mexico; advising Bluecology, a local start-up conservation organization in the San Francisco Bay area; and working with a team of deep-sea scientists and conservation biologists in exploring possible legal action to protect deep seafloor ecosystems from questionably safe and highly experimental seafloor mining in Papua New Guinea. You can follow his progress on Facebook at Rick MacPherson and on Twitter at @rmacpherson. 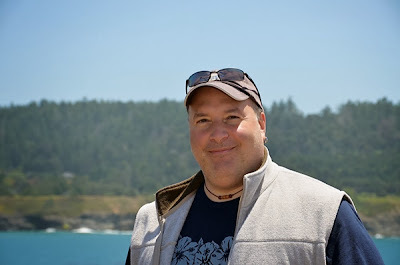 “I’m a big believer in the power of social media as a means of connecting people far and wide. I welcome any interested readers to follow me,” MacPherson says. The Sea Heroes Award is sponsored by Scuba Diving and Oris Watches. Each Sea Hero receives an Oris Diver’s Date watch (worth $1,595). Judges select one overall winner, who receives a $5,000 cash award from Oris to further his or her work. Nominate a Sea Hero at scubadiving.com/seaheroes.